The paws are usually the first to go…. I thought for a while before I replied to her because the solution she was looking for was complicated… like isolating the cause of cancer. There is simply not a one-word answer…because skin and allergy issues are normally the result of several triggers…and in the end it all results in a compromised immune system with increased body inflammation. Your pooch is significantly affected by environmental triggers like pesticides and herbicides because of the closeness of his nose to the ground…but there are also several other triggers that can contribute to the itchy skin and hot spot conditions. A few of them might surprise you. 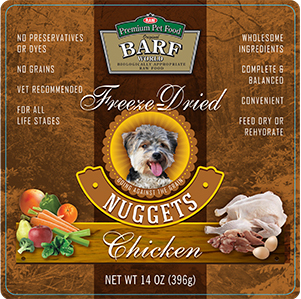 Dry Pet Foods – Chemicals from preservative agents used in dry pet foods (Ethoxiquin, BHT, PABA etc.) that are added to increase the shelf life of the product allowing the food to be exposed to the environment for months without spoiling affect the immune system. Fungicides – It is theorized that fungicides are the precursor to cancer and it may be possible to actually destroy a fungicide (and prevent cancer) by raising the PH with sodium bicarbonate. I mention this now because of the negative effect that fungicide has on the immune system and being a foreign agent in the body. Drugs – a double-edged sword. We love to see the scratching stop but using drugs such as cortico-steroids and antibiotics destroys the bacterial flora in the gut (both good and bad bacteria), and long-term use is very damaging to the body. It’s little wonder that these inflammation reducing agents are called Band-Aid fixes and should only be used for short application. Environmental Pollution of our water, food and air causes major issues for our animals. Our pets indiscriminately search for food and water and drink whether it is contaminated or not. Air pollution affects our pets in the same way that it affects you and me. All of these cause immune decline and inflammation. Exposure to radiation – that which is used on food and also from the sun. It all leads to internal destruction of all internal systems. Stress doesn’t just affect humans…but it also affects our pets as well. The emotional connection to internal damage is one of the most powerful triggers we know. Vaccinations – we give our animals far too many vaccinations, mainly because of the multiple varieties. It really knocks down the immune system, when multiple vaccines are administered to your pet. Now, is it any wonder why our pets have so many allergies and skin ailments to deal with? And how do you isolate which one is affecting your pet? It is not easy but once you know what to look out for and what’s triggering the skin rash and itchiness you can take the appropriate steps to fix the cause of the problem. The best way to start is by feeding a RAW food diet. Sores that are frequently licked or scratched are uncomfortable but could also be life-threatening if infection sets in. We are what we eat. We know this is true for humans, and we can assume that a dog is a product of what he eats. The difference, of course, is that while we can choose what we want to eat, our pets don’t have that same luxury. They rely on us. 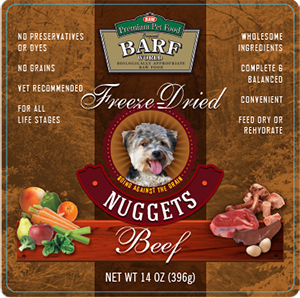 In many cases dogs are fed kibble or dry food composed of inferior quality ingredients that have been cooked or heat processed. Heat processing alters the protein molecular structure and renders the product harder to assimilate and utilize in the body leading to a higher accumulation of toxins, inefficient organ system function and not surprisingly, allergies and skin conditions. Normally it takes 4-5 years for degenerative disease and allergy symptoms to manifest – which is why we don’t begin to see itching, and scratching and hot spots in most dogs until they are about 5 years old. All of this can be eliminated by feeding the animal what it was designed to eat, a raw food diet, and life expectancy of the animal will be extended as an added benefit! Consider switching to raw as the first step in ending the allergy problems of your pet. Is Your Pet’s Natural Built-In Defense System at Risk? 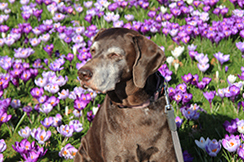 Food and environmental factors are the two most common causes of allergies in dogs today. Aggravating allergens are a clear sign that your dog's immune system is in great jeopardy. A dog with a healthy immune system won't struggle with allergens. A dog with a weakened or hypersensitive immune system is likely to have multiple allergy triggers and an ongoing suffering from allergy conditions. 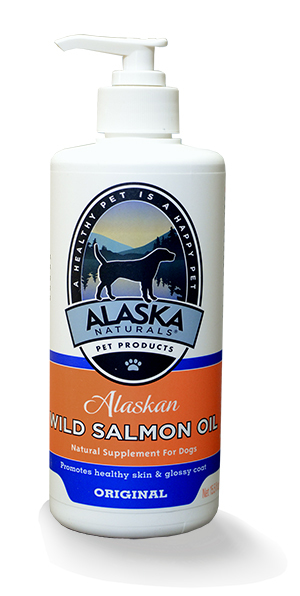 Whether it’s the food or the environment, there is a natural, LASTING solution to your dog’s chronic skin and coat problems and digestion issues. 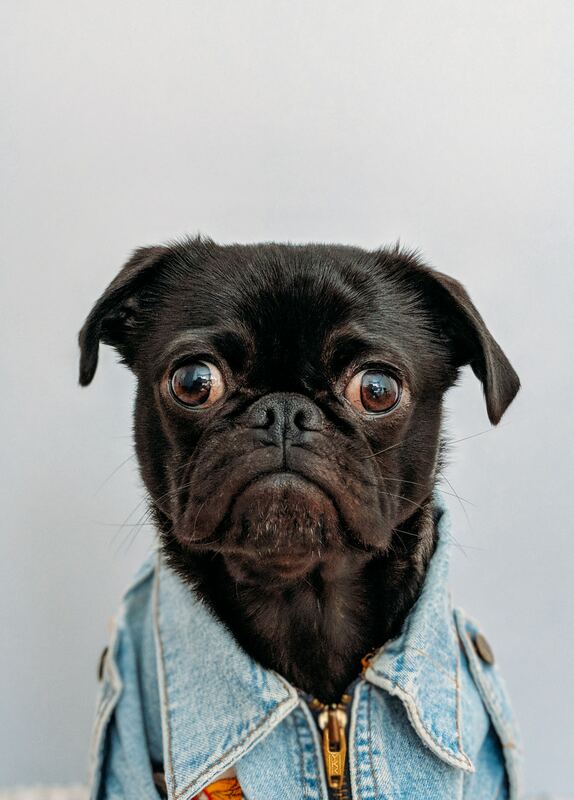 If you feel you've tried everything, and your dog is still struggling with aggravating allergy problems... then you deserve to get the relief that many other pet owners used to stop their pet's allergies. 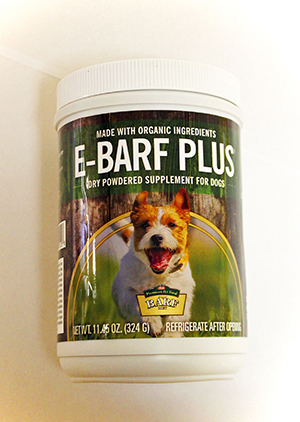 There is a natural, LASTING solution to your dog's chronic skin and coat problems as well as digestion issues. She was at the vet at least once a month - during allergy season. She has had ear infections, severe skin issues where she scratched until she would bleed, and urinary tract infections from licking. The shots (from the vet) seemed to help a little bit, but after 2 years I was not happy with the results. I decided to stick with the diet for the 90 days and am soooo glad I did. Serena looks amazing. She has so much energy, her coat looks great, and she is super happy. We all get sleep now!"